Laji singer, Filomena Hubalde, explains the content of her song in Savidug, Sabtang, July 7, 2011. 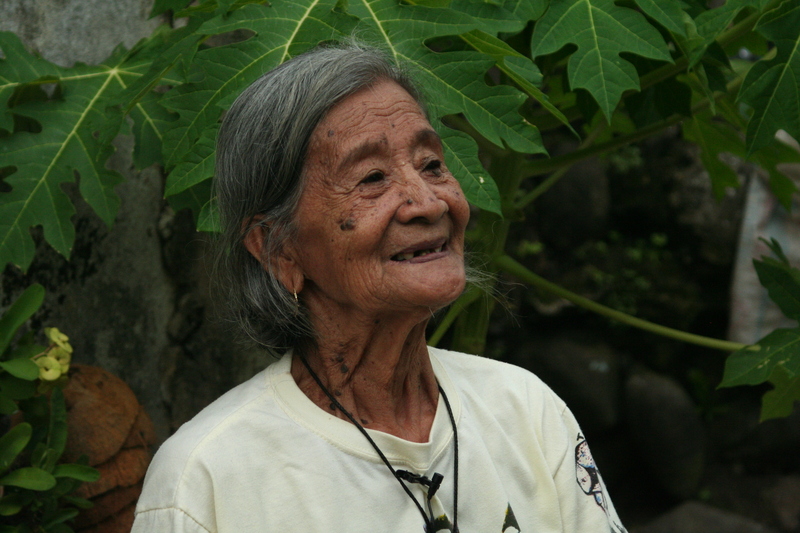 Lola Filomena Hubalde was the last living Laji singer in the small town of Savidug on the island of Sabtang. 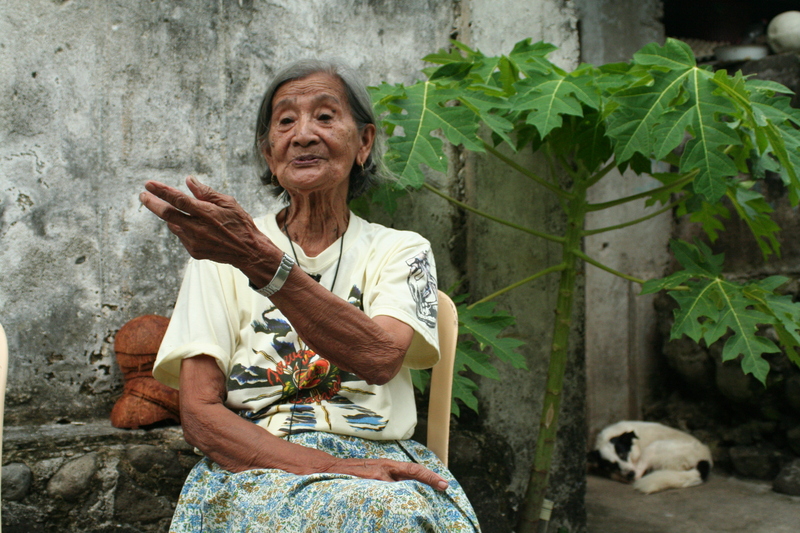 She carried in her songs the unique culture of the Ivatans, who reside in the remote, northernmost islands of the Philippines. Hubalde’s life spanned the post-colonial American period, the Japanese occupation of World War II, the arrival of electricity and running water to the barrios, the martial law period under dictator Ferdinand Marcos, and – more recently – the introduction of the Internet and mobile phones. Throughout the many changes and developments, Hubalde and her fellow residents of Savidug, have maintained a traditional lifestyle that is based on fishing, farming, skilled handiwork and the Ivatan tenants of cooperation and hard work. But today, Hubalde’s Laji, and the deep cultural knowledge it embodies, is in danger of vanishing. This project aims to document and preserve Laji and the linguistic diversity of the Ivatans through audio, video and photographs. Filomena Hubalde is one of sixteen singers who volunteered to contribute their knowledge for future generations of Ivatans and for people around the world. You can listen to Hubalde’s Laji, Sinavung Ka Paru Ninuy, or watch a video with her here. Close to 50 backers from the US, Philippines, Jamaica and other countries pledged to the campaign and dozens more spread the word, contributed insight and cheered on the project as we raised funds to produce an album that now can be shared with school children in Batanes and Ivatans across the global community. To everyone who pitched in and believed in the project: a heartfelt Dyus Mamahes and Thank You! From here, we will continue to work to document, preserve and promote this vital indigenous tradition – both in Batanes and abroad. There’s plenty more work to do to transcribe and translate Laji songs and videos. In the meantime, you can check out the latest on the Kickstarter campaign here, listen to the CD and order online here, or check back to this site for ongoing updates. 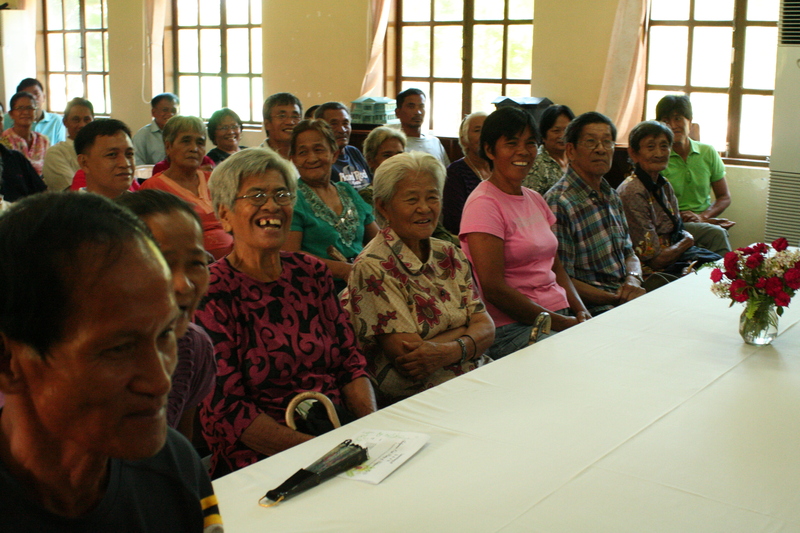 On July 22, Laji singers from all three islands of Batanes met in Vasay with community leaders, school teachers, and Ivatan residents to celebrate the release of the audio CD, Laji: Indigenous Oral Poetry of Batanes. The CD brings together original field recordings in order to document and preserve this valuable tradition of Ivatan poetry. After a week of strong winds and rain, Friday morning dawned with calm breezes and clear skies, allowing the singers from Sabtang to make the ocean crossing. 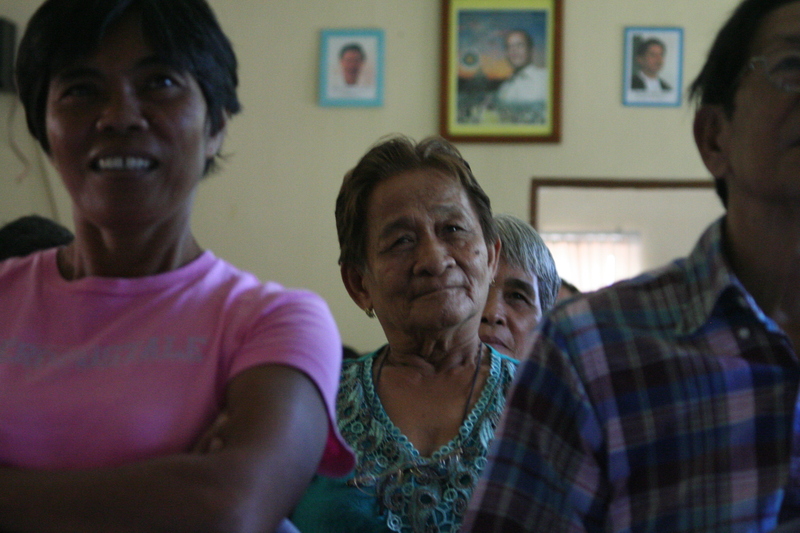 They were joined by others from Itbayat and towns in the south, such as Uyugan, Ivana and Mahatao. As we say here, madinak u taw! 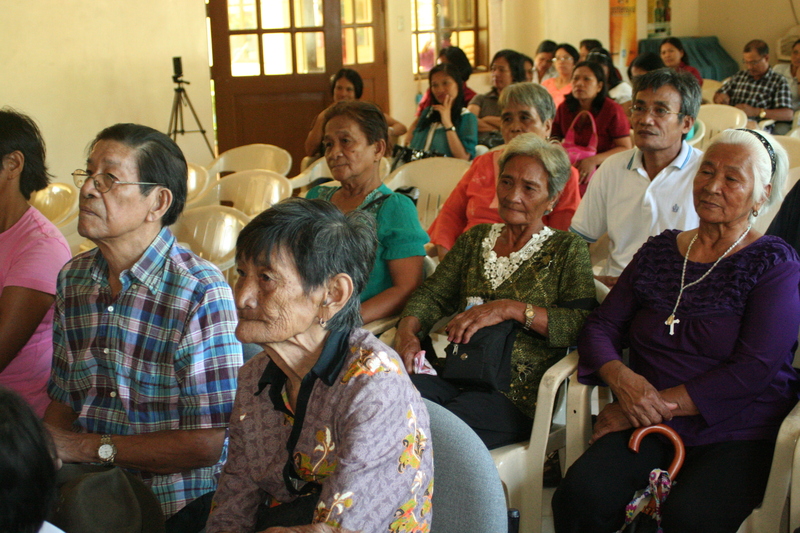 Laji and Kalusan singers await the presentation of their poetry. 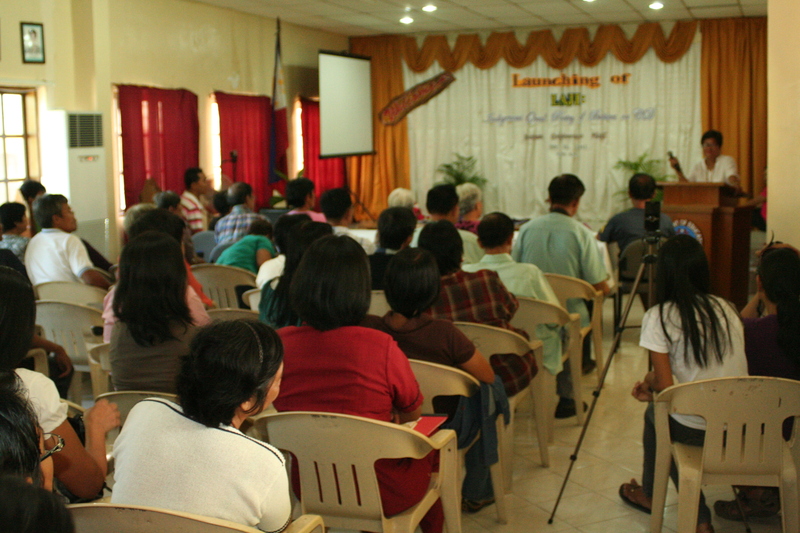 Laji singers, Leoncia Fabro of Diura and Bernardo Cabuco of Ivana were joined by Kalusan singers from Uyugan. District Superintendent, Wivina Gonzales, speaks before the crowd. Leaders from the local schools called the gathering of the Laji an important part of bringing indigenous knowledge into the curriculum for the youth of Batanes. School District Superintendent Wivina Gonzales even treated the crowd to her own rendition of “Nunuk du Tukon,” a popular Laji that is known throughout the islands. 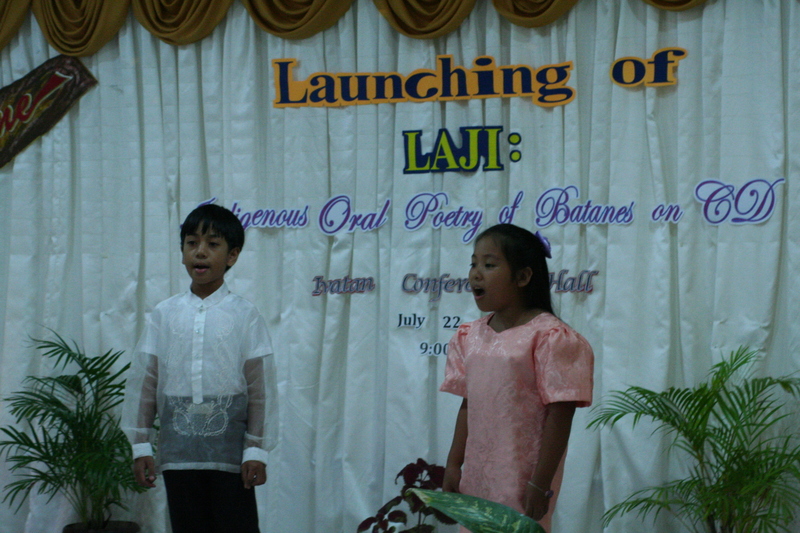 Youth singers Joseph Paduga and Monica Abad sang Laji for the Ivatan elders. 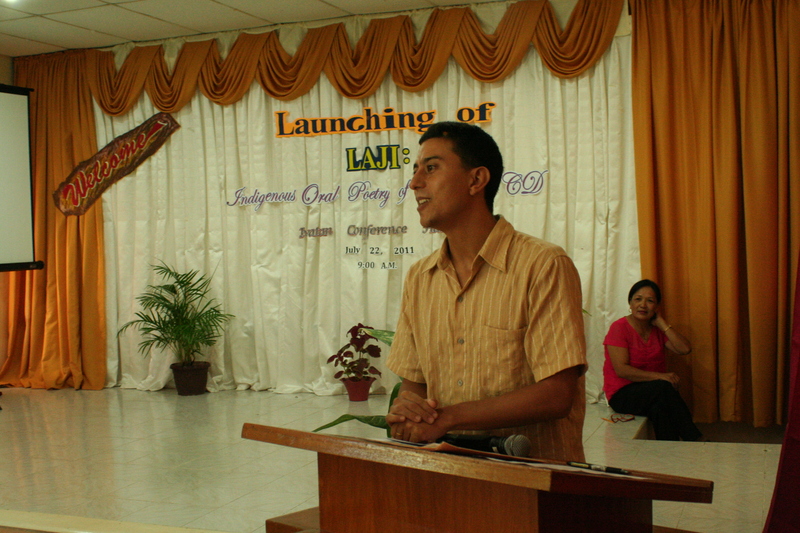 Dorian Merina, researcher for the Laji project, pledged to continue the process of reviving Laji. Singer Melecio Alasco, front left, joined with Lourdes Nanud in the presentation. Singers representing all of Batanes are joined by Basco Mayor Demy Narag, Governor Vicente Gato, District Superintendent Wivina Gonzales, researcher Dorian Merina and Dep Ed coordinator Linda Cadiz at the conclusion of the event.